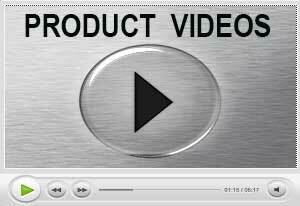 Buy our top of the line affordable DIY Spy Cameras for home, auto, car, business or your office. Affordable Do it Yourself Spy Cameras to help you get the proof you need ! 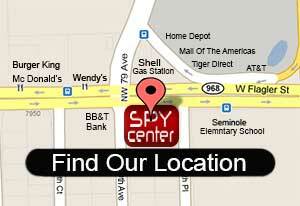 Dont like none of the hidden cameras you have seen on our spy shop website ? Would you rather convert an item you already have at home into a spy camera ? Now you can easily Do-it-Your Self !!…. Our DIY Spy Camera Kit allows you to customize your own hidden spy camera in minutes… Make practically anything in your home, office or car a spy camera with our self-contained Hidden camera and Micro DVR…… Why buy a spy cam when you can make your own with our DIY Spy Camera Kit. Call our spystore for info on our Do it Your Self Spy Cameras... Get the surveillance evidence you truly need and stop living in doubt with our private detective services and spy gear...! Our spyshop in Miami Fl offers professional private detectives in south Florida, Broward county, West Palm Beach, Doral, Aventura, Pembroke Pines, Brickell, Ft Lauderdale, Hallandale, Hialeah, Homestead, Miramar, Weston, Wellington, Jupiter, Naples, Orlando, Tampa, Royal Palm Beach, Davie, Hallandale, Dania, Sanabel, Sunny Island, Surf Side, Key Biscayne, Ft Myers, Marathon Key, Largo, Key West and worldwide...Plus, we sell the biggest selection of spy products and the Best DIY Spy Cameras.